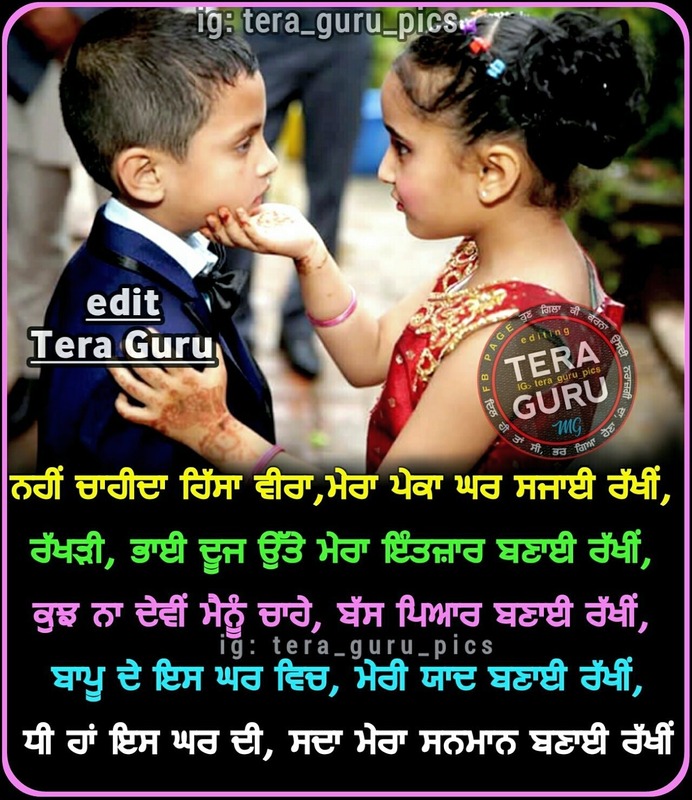 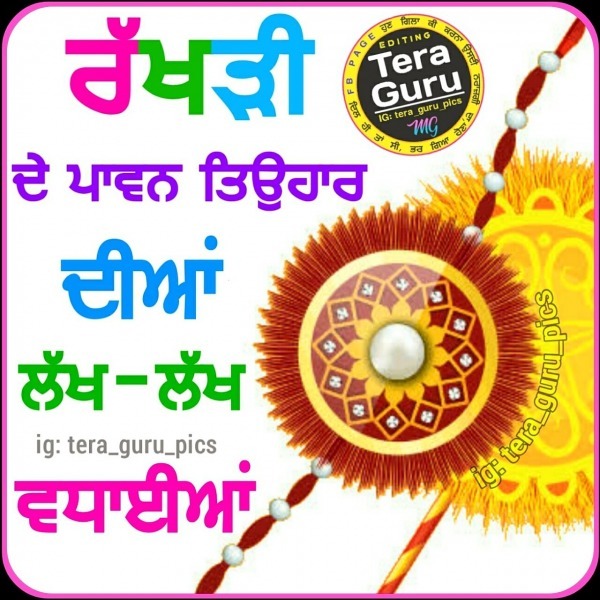 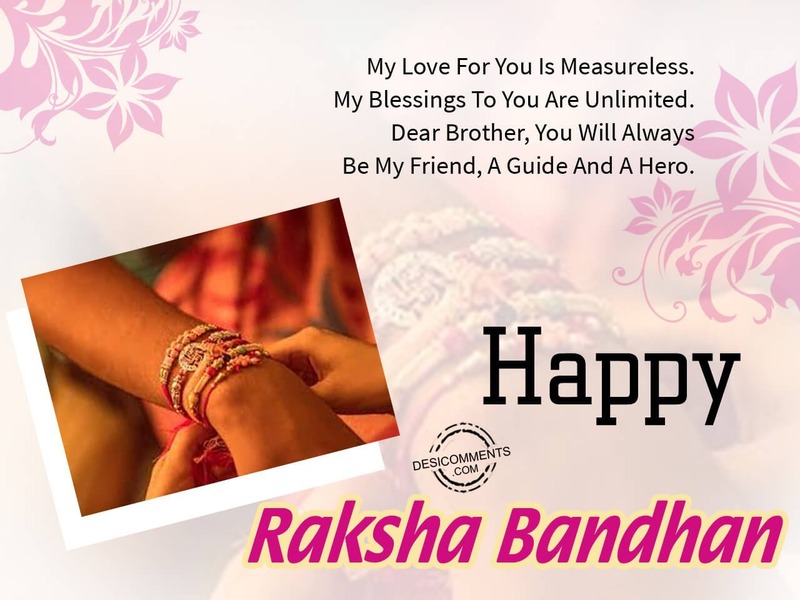 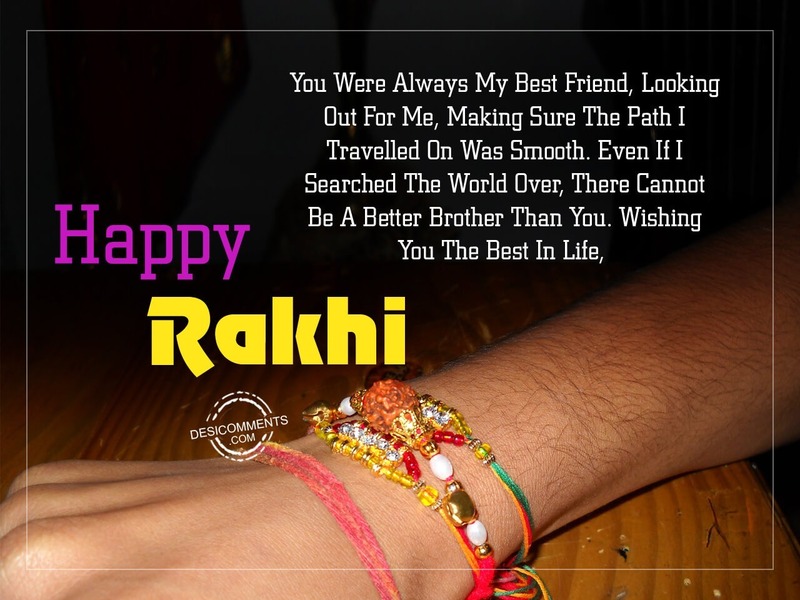 Raksha Bandhan festival is the divine attachment of love between brothers and sisters that occurs in the month of Sravan on the full moon day usually in July or August. 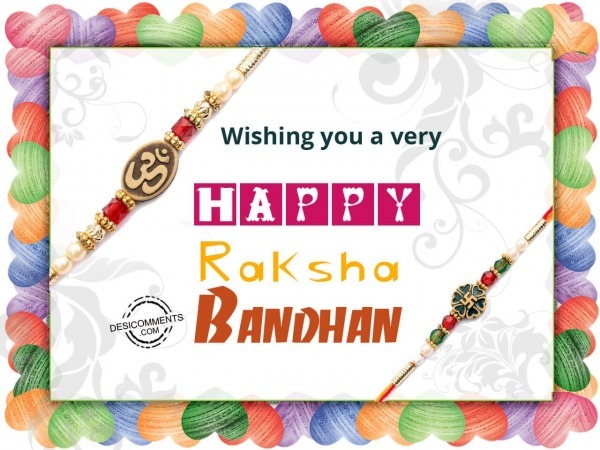 It is celebrated usually in North India by all religion people. 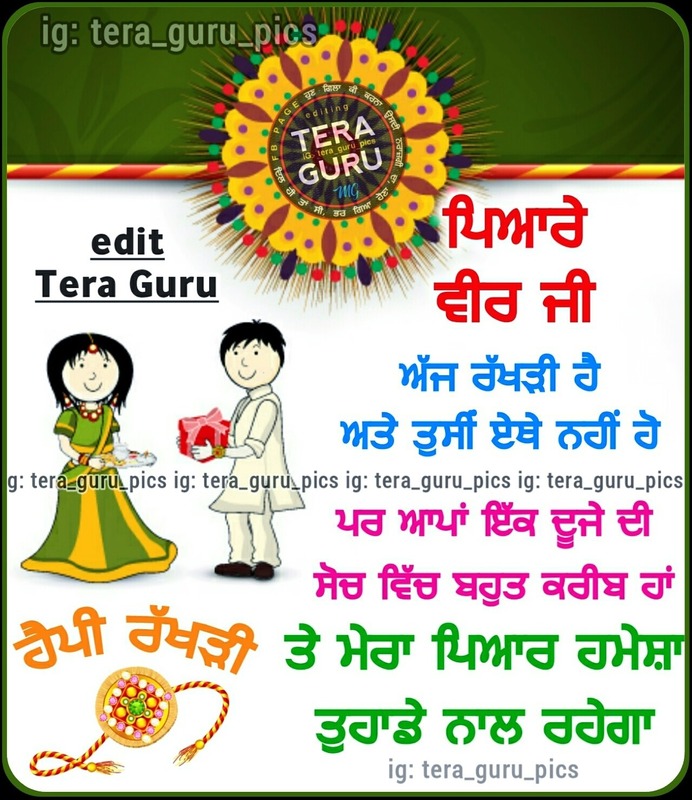 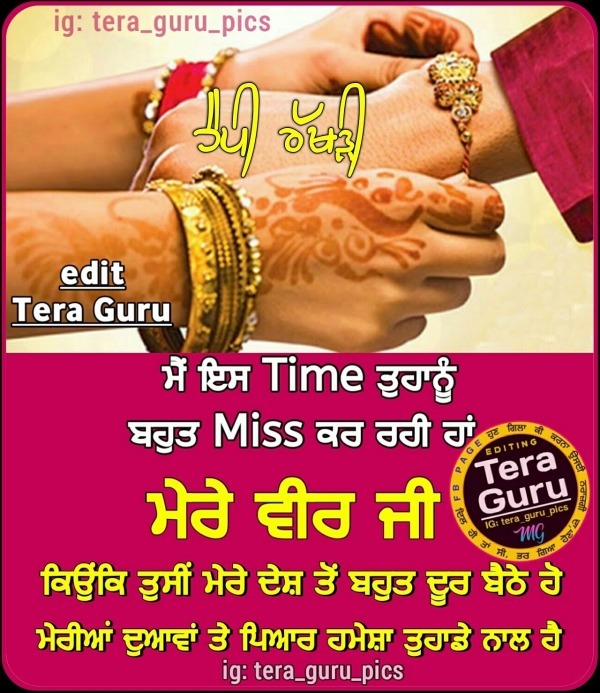 It is a popular festival in which girls tie rakhi or sacred thread around their brother’s wrist. 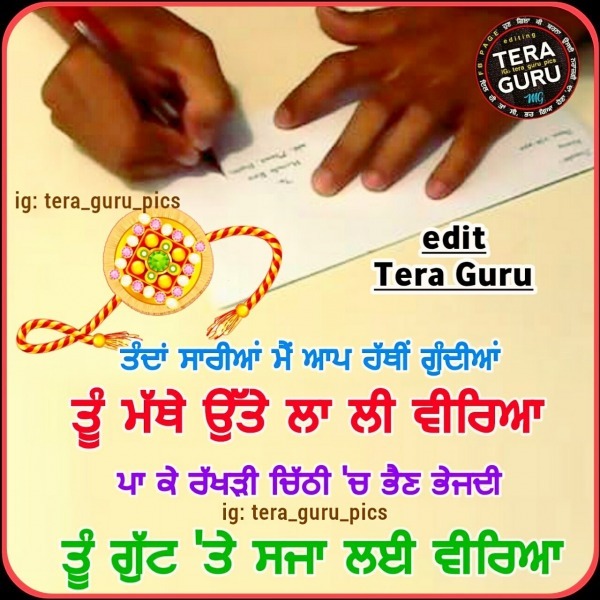 The sacred thread signifies the bond of protection in which sister pray for the well being of her brother and brother promises to protect her sister from all harm. 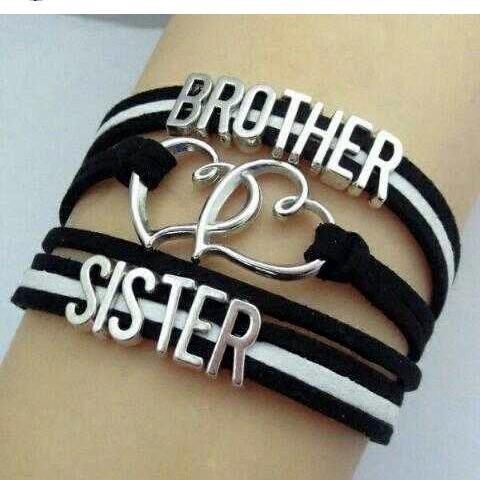 Brothers give gifts or money to her sister on this day. 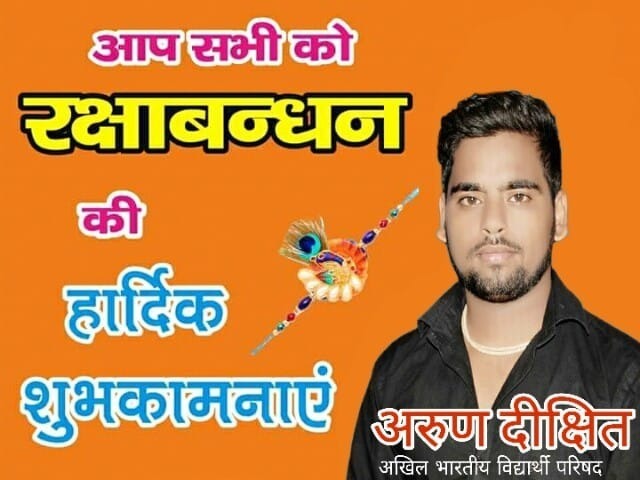 This picture was submitted by Rajappa M.
This picture was submitted by Arun DiXit Abvp.